Major Lazer links up with Nigerian Star – Burna Boy to deliver another pan african vibe tune which is entitled “All My Life”. 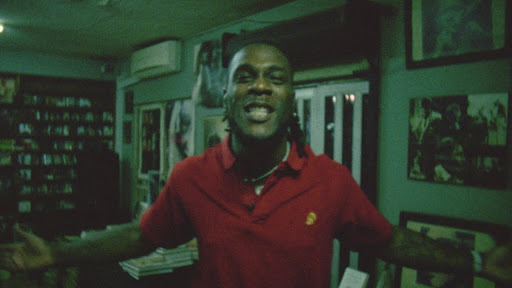 The video was shoot in the Ghetto street of Lagos (Nigeria). The video was Directed by Adriaan Louw, and the song was Produced by Allison Swank.